WASHINGTON, D.C. — Today, U.S. 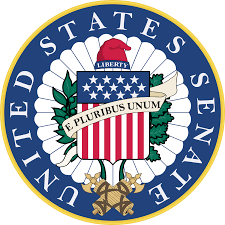 Senator John Barrasso (R-WY), chairman of the Senate Committee on Environment and Public Works (EPW), delivered the following remarks on the Senate floor on the introduction of the Fairness for Every Driver Act. This legislation will save billions in taxpayer funds by ending the federal electric vehicle tax credits and strengthen the Highway Trust Fund by ensuring that alternative fuel vehicle drivers pay into it. The legislation is cosponsored by Sens. Mike Enzi (R-WY) and Pat Roberts (R-KS).